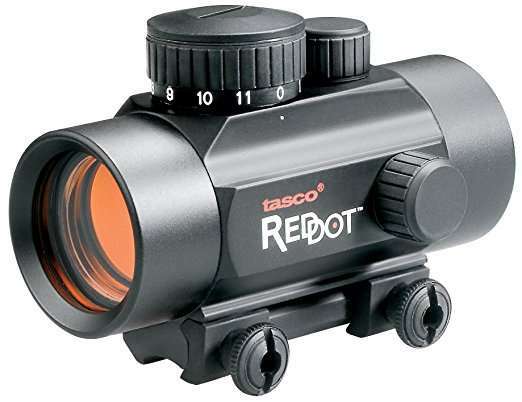 Originally used by the military professionals, the red dot sight has been recently introduced to the civil field, this tactical instrument being used by amateur sports shooters, hunters or simply as a navigational aid. We review sights like AT3 Tactical RD-50 and Bushnell Trophy TRS-25. Check out our full reviews.